Multi-pocket concept to organise your belongings at your best. The light and strong material used is combined with a practical design. 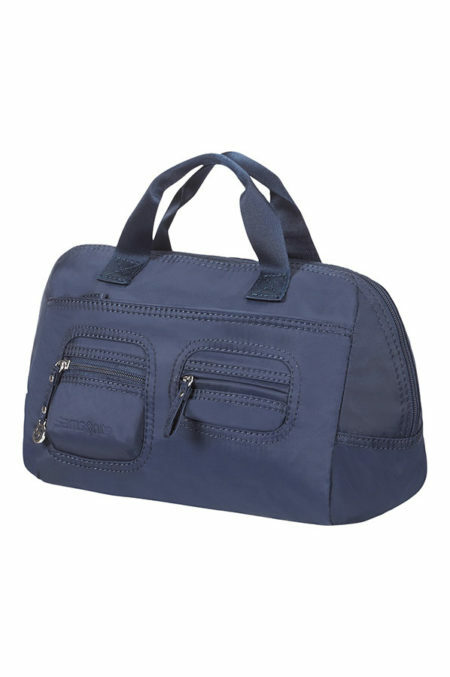 This line offers a good assortment of bags for everyday life or for travel purpose.